Infinity Fire Protection is a complete source for all fire protection products and services. Throughout the years, Infinity Fire Protection has grown because of the service we provide and appreciation of our customer. 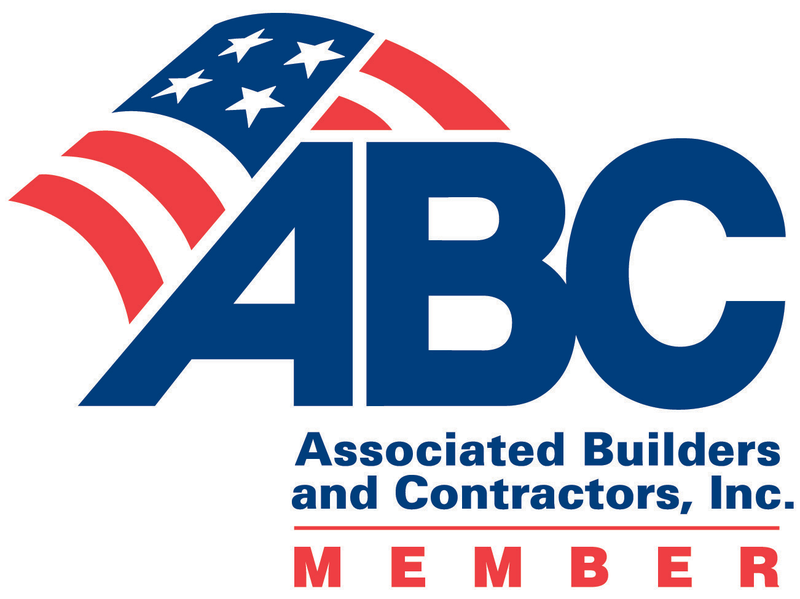 Our staff is always available to assist you with your questions to ensure you have the tools required to get the job done. 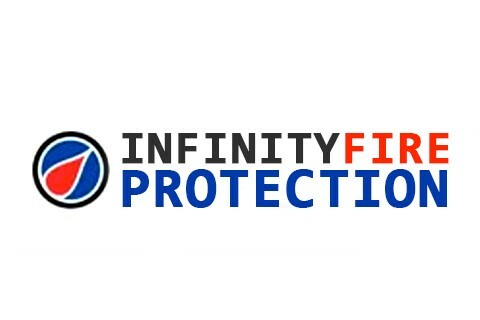 Infinity Fire Protection constantly exceeds industry standards for the protection of life and property. By employing those workers who have demonstrated their technical mastery, Infinity Fire Protection can provide their customers higher quality goods and services. And, ultimately, our customers enjoy a higher degree of safety and protection.